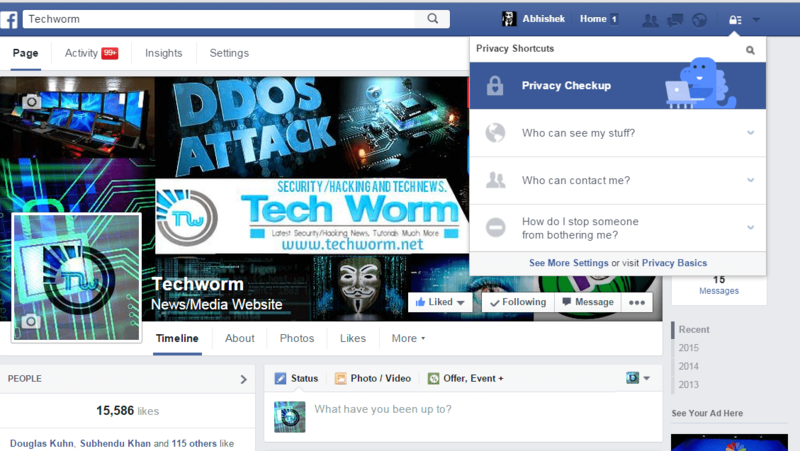 The changes can now be seen simply by logging into Facebook when you are accepting the new terms and conditions. Here’s all the information you need to know about what you’re signing up to – and how to manage it from today. What will the latest changes provide? The changes allow partnered advertisers to use Facebook users’ personal data to deliver targeted adverts to external websites and mobile devices. The updated policy seems not to be exactly new because adverts already follow users around the internet, especially inside Facebook – but now, Facebook data is being exported to the rest of the web which could make some users a tad uncomfortable. People should remember that Facebook has access to all the personal information you provide when you sign up, who your friends are, information about purchases, what device you’re using, where you are, and what websites you’ve visited. How Facebook uses my details? The company states that it uses this information to improve and develop services, and “show and measure ads and services”. 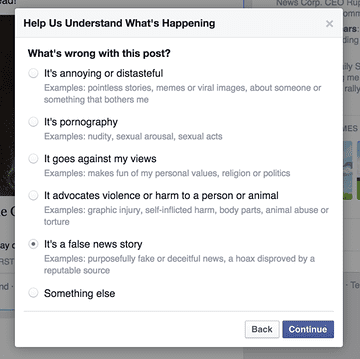 Facebook in, another post also states: “We help advertisers reach people with relevant ads without telling them who you are.” It adds that the latest update does not change this particular aspect of its policy to Facebook’s terms and conditions. Essentially, websites that use Facebook’s advertising platform Atlas will be able to have a greater understanding of who you are, and deliver adverts based on what it knows of you. How to stop the misuse of data? For those who don’t want to go to the extremes of installing an ad blocker, the only way to completely avoid these changes is to delete your account. This will also delete any associated information and data connected to your account. So to delete your account, just go to www.facebook.com/help/delete_account, and following the on-screen instructions. However, if you want to know more about the details, the company provides a tool which allows users to download and view an archive of all the information that’s linked to your account. Wow. “It’s a false news story” as a category. That’ll peel away postings by about 90% of the media (which I can’t say is necessarily a bad thing…). Are you worried about the increasing social media activities of your kids? Do you fear that your workforce is spending all its timing idling away on Facebook? You can get all of this information by simply installing 1TopSpy into phone you want to monitor. Once installed, the app will report all Facebook chat conversations activities to you. Just log in to your online 1TopSpy control panel and you can access all the Facebook chat messages details you need.